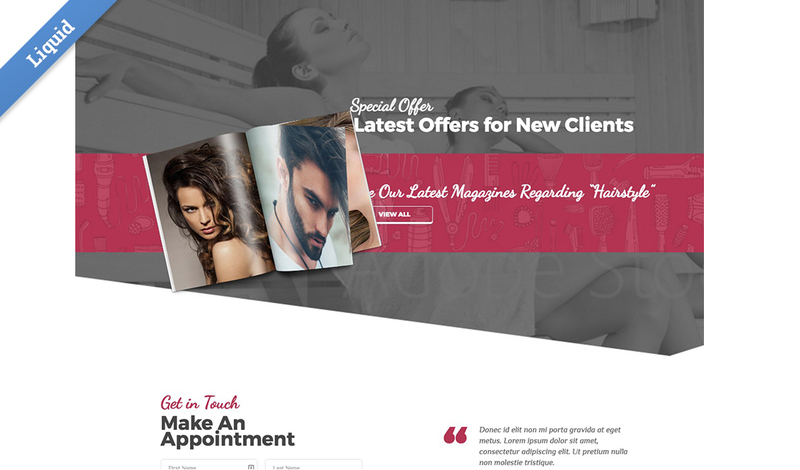 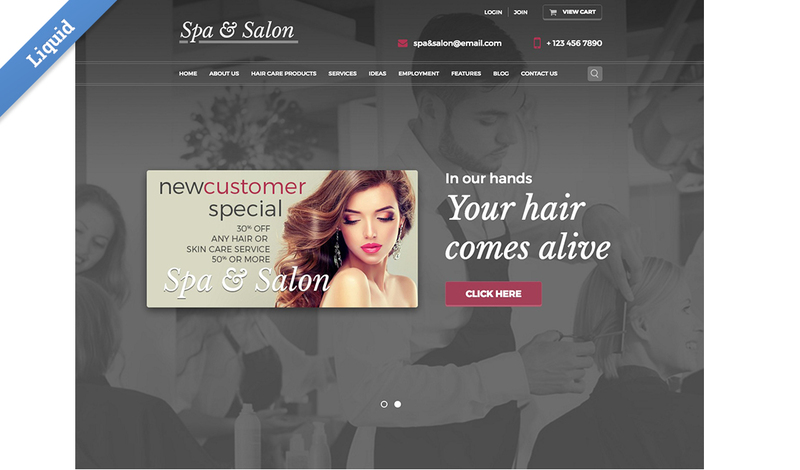 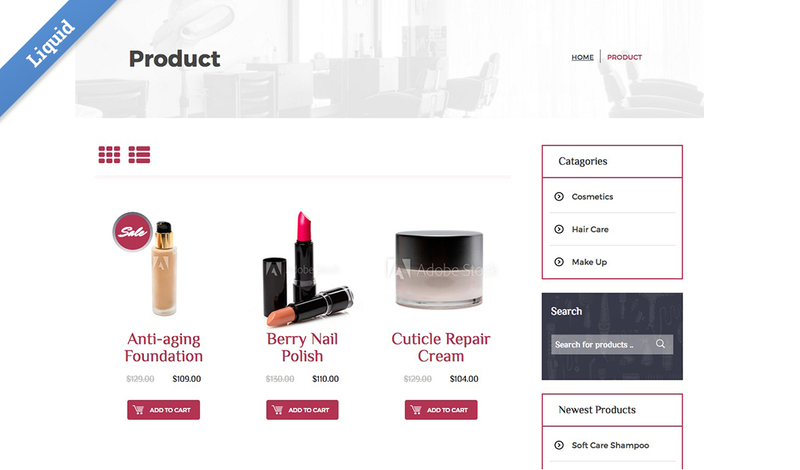 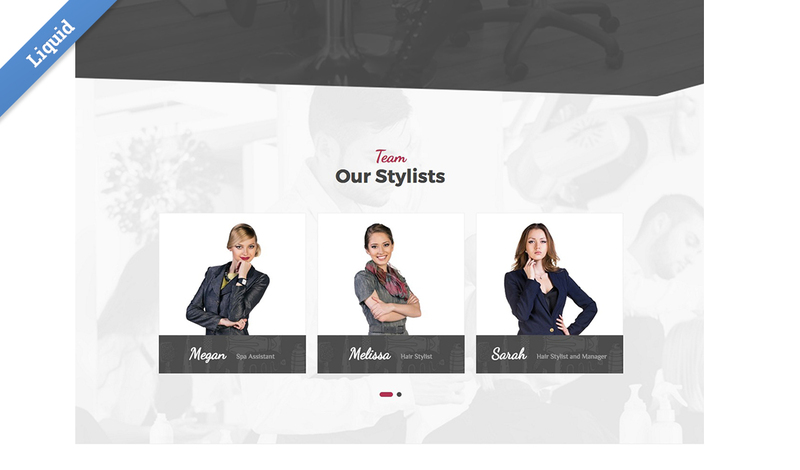 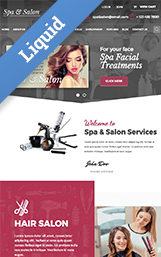 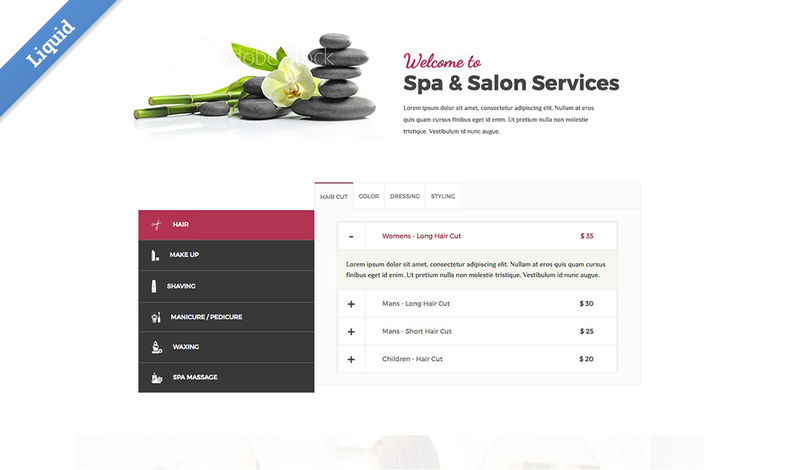 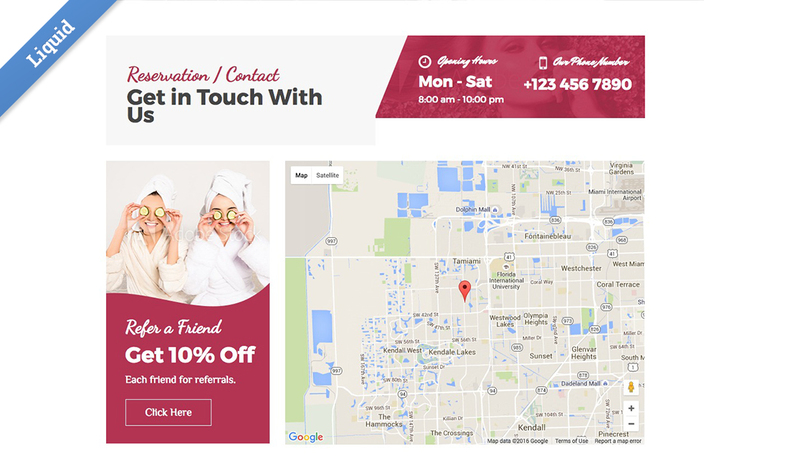 The template is designed for a Spa and/or Salon service company. 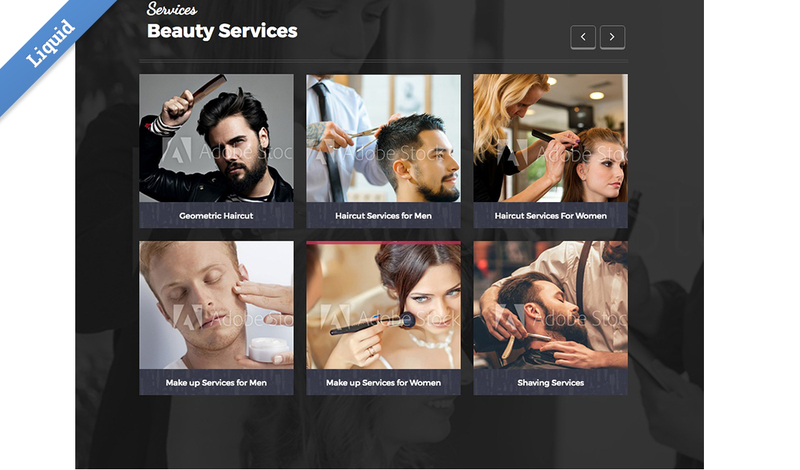 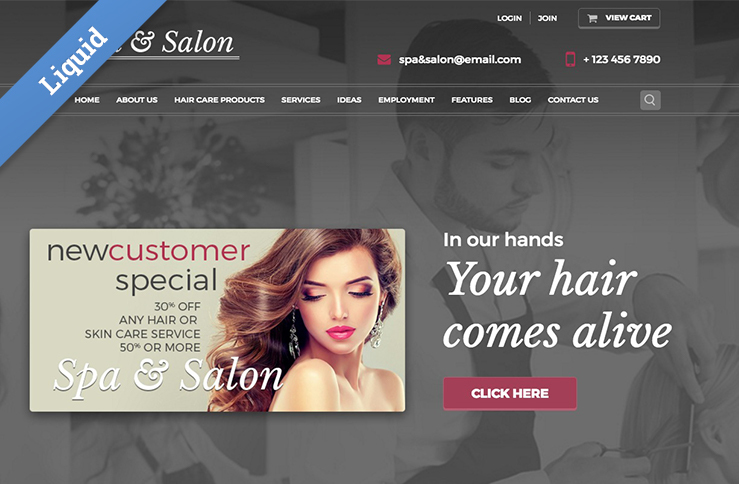 There are several unique sections for presenting the services a Spa & Salon offers so you can pick and choose what works for your project. 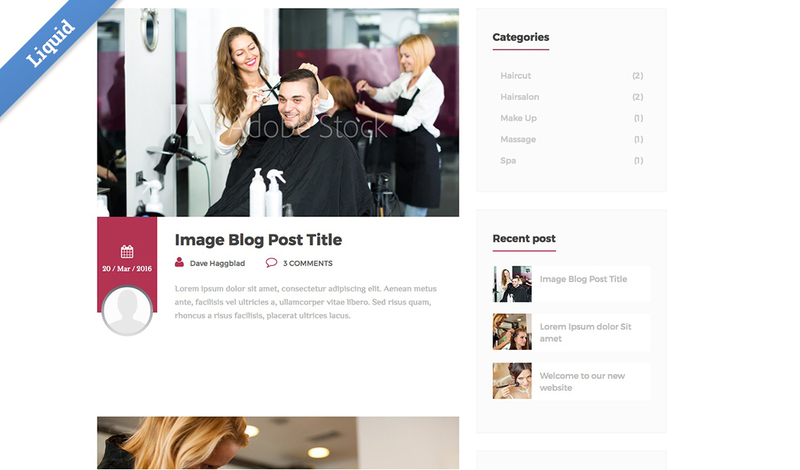 10 Photoshop files, fonts and stock images are included in the Resources folder. 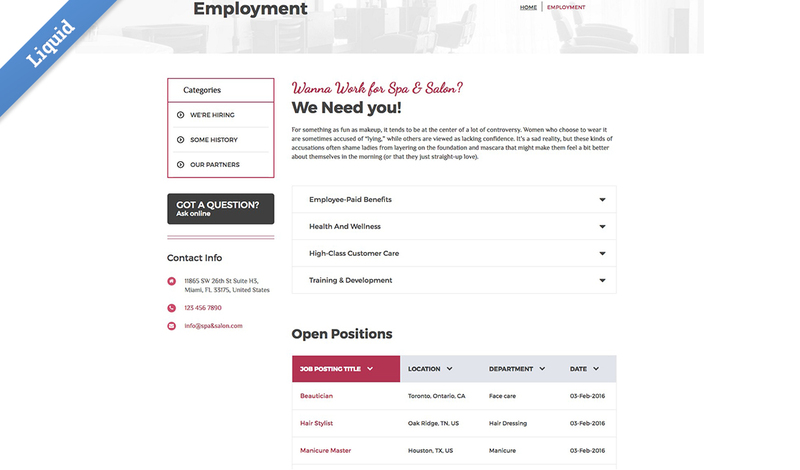 The Home Slider, Employment Accordian, Ideas & Hairstyles, Open Positions, Our Team, Services & Testimonials are all web app driven, making it easy for you and your client to quickly add and update content.